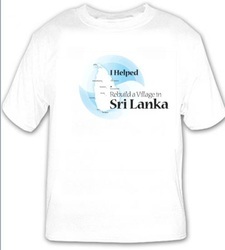 Direct Tsunami Relief rebuilt a Tsunami destroyed community in Sri Lanka called Minnesota Village. 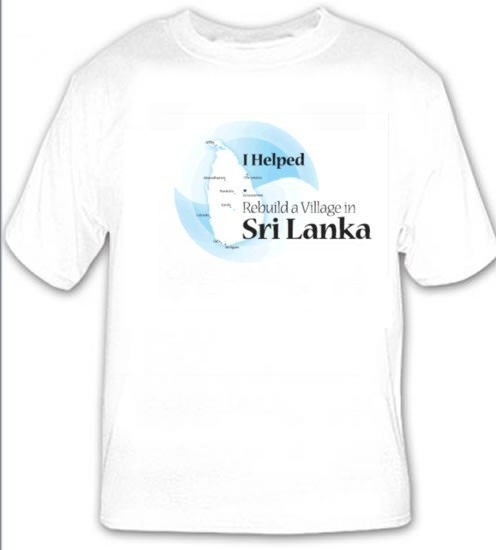 We have successfully built 76 houses in Weligama, Sri Lanka. The site can accommodate 135 houses. 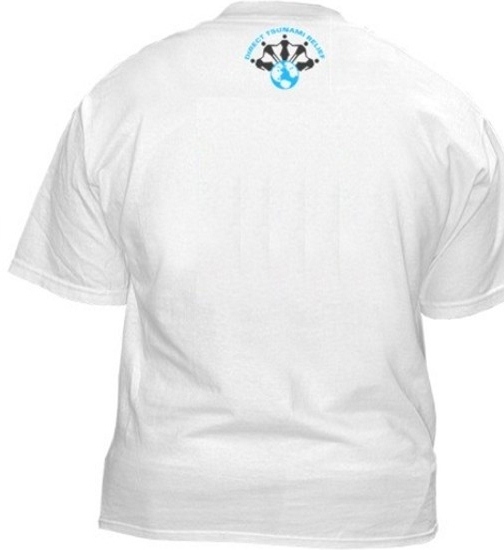 The money raised from T-shirts will be used to add more houses into this village and fund common facilities. If you are interested in volunteering with us please let us know and we'd be happy to work with you!